Steelcase Leap Chairs. 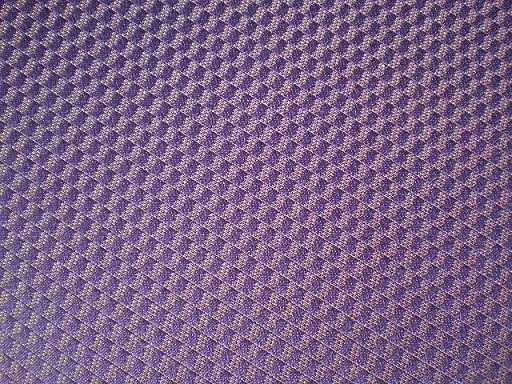 Purple checkered pattern fabric with black plastic shell. 462LEAPL, manufactured in 1999. Used office chair buying guide for Columbus, Ohio. 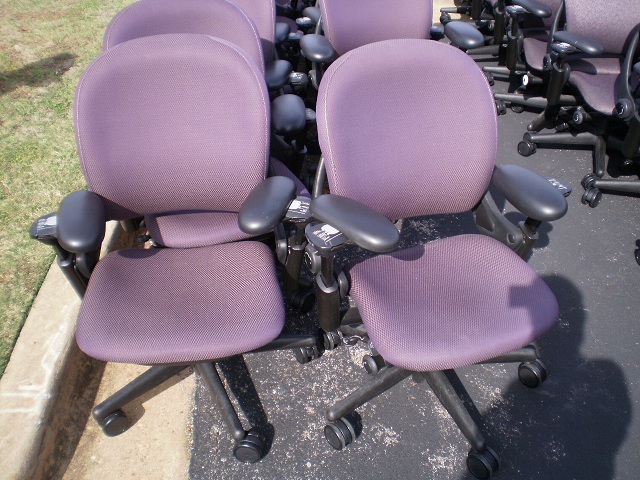 Looking for great deals on wholesale office furniture in Cleveland, Ohio? 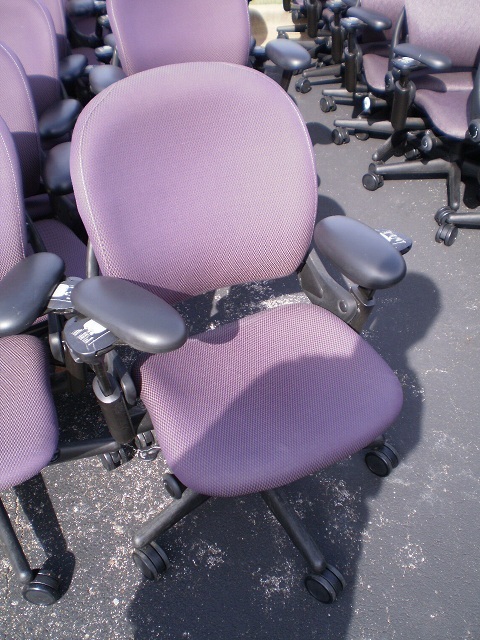 Used office chairs come at even less for our Pittsburgh, PA customers! No Comments on "Steelcase Leap Task Chairs"